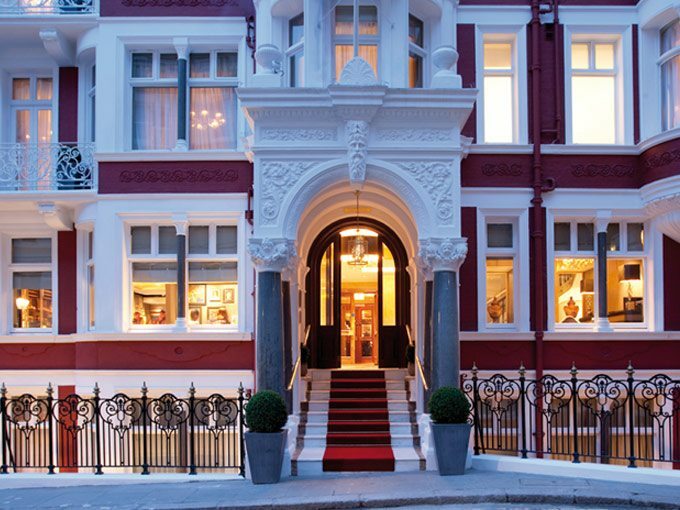 Follow in the footsteps of film stars, celebrities, authors and diplomats and stay at the St. James’s Hotel and Club. Discover for yourself why they love our location, enjoy our cuisine and relax in one of our 60 sumptuous guest rooms and suites. 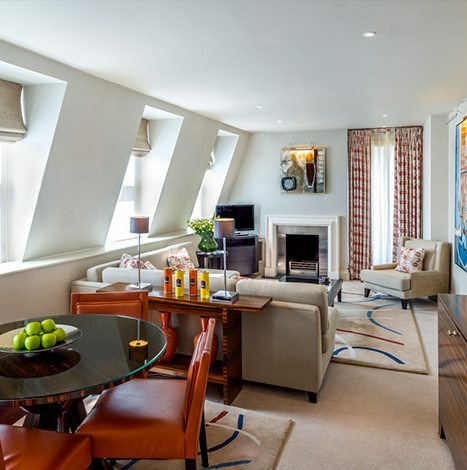 Tucked away in the heart of historic St James’s, and just minutes from London’s iconic landmarks and vibrant West End, The Stafford London is one of the finest luxury hotels in the Capital. 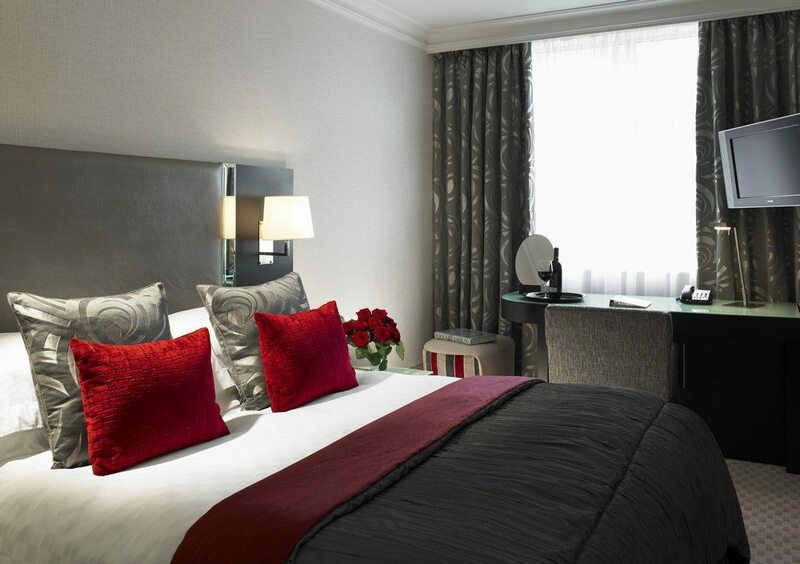 Luxuriate in the stunning individually designed rooms and suites. Founded in 1897 with the aim of encouraging the development of motoring in Britain, today the Royal Automobile Club is one of London’s finest private members’ clubs, combining over 100 years of luxury and tradition with exceptional facilities and outstanding service. For lunch and dinner service we offer the choice of à la carte or all-day menus, both inspired by the grand cafés of Europe. 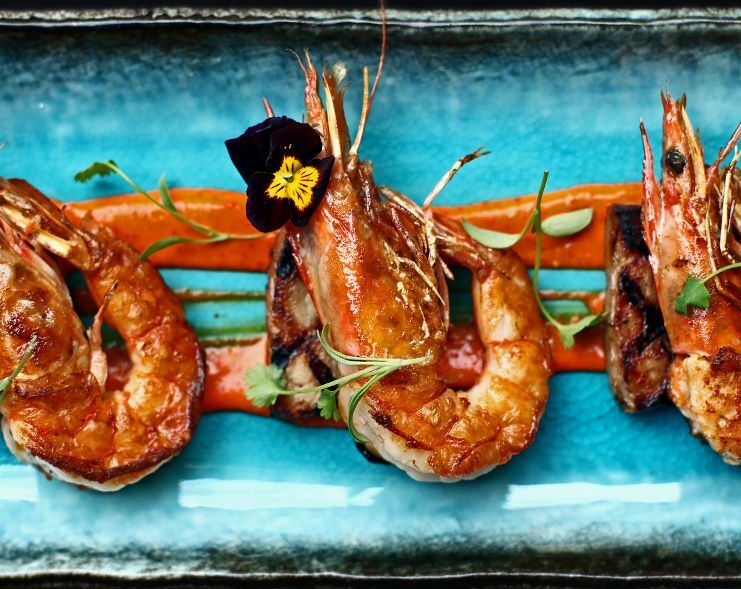 Our menus offer an eclectic variety of dishes from seafood platters, to salads, to classics such as steak tartare and daily changing grilled fish of the day. 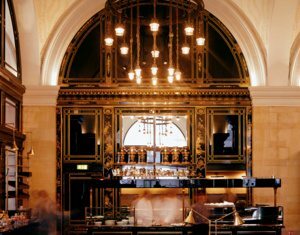 The classic St James’s restaurant, Le Caprice is close to the Royal Academy, Burlington Arcade and Bond Street and moments from Piccadilly, Mayfair and the West End.